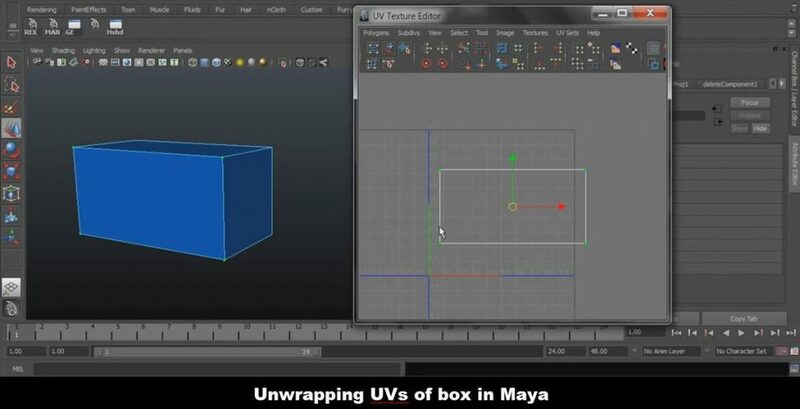 In this 51-minutes free Maya video tutorial, you’ll learn the basics of texturing in Maya. This video tutorial is for beginners. 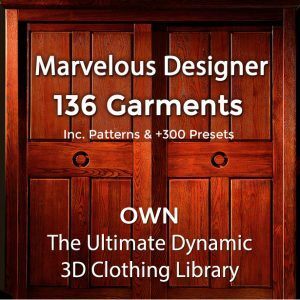 If you are new to texturing and want to learn how to create textures for 3D models using Maya then watch this video tutorial. 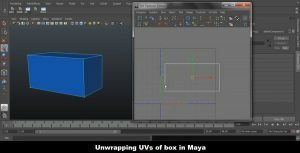 In this beginners Maya texturing video tutorial, you’ll learn fundamentals of texturing in Maya. This tutorial offers an introduction to HyperShade in Maya. It shows how to unwrap UV of the box in UV texture editor. 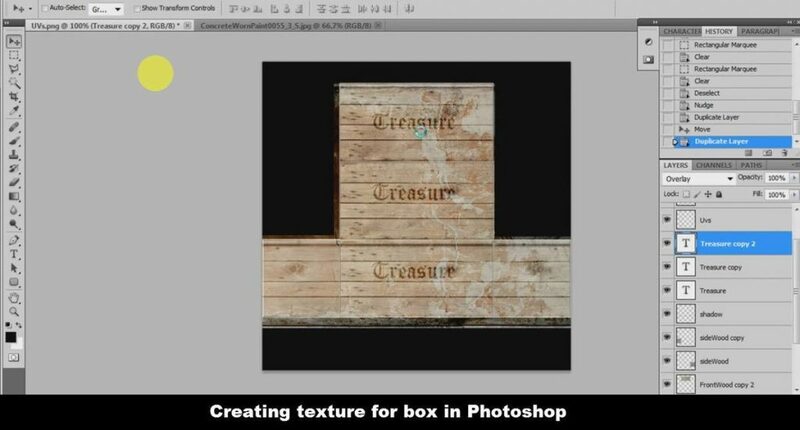 From this video tutorial you’ll learn how to use Maya for texturing and how to create nice textures for your 3D models. 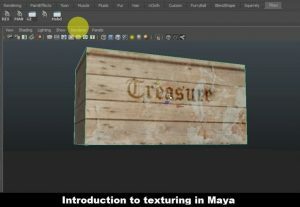 Did This Introduction to Texturing in Maya Video Help You? 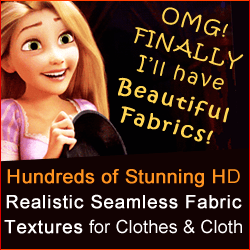 Let us know if you found it useful by leaving a comment below in the form. 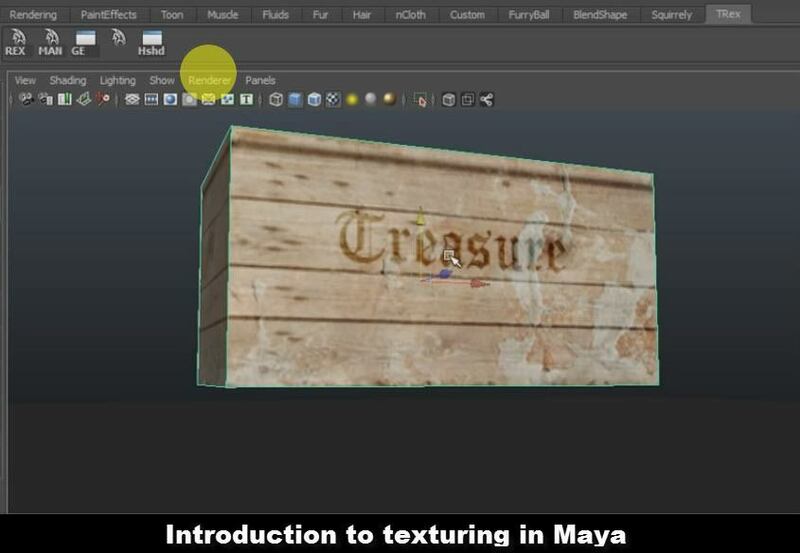 If you know of other useful videos or tutorials for texturing in Maya – please tell us! What Hides in our Elvish Troves?